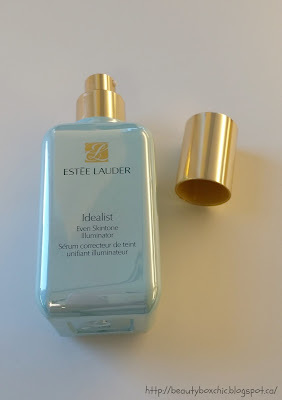 Today, I am so excited to share with you a product I have been using, it is from one of my all time favorite brand Estée Lauder, I have been using various products from Estée Lauder for some time now! One of the product I have been using is Estée Lauder Idealist Even Skintone Illuminator, so here is a quick review for you all!! - one pump go a long way!!! 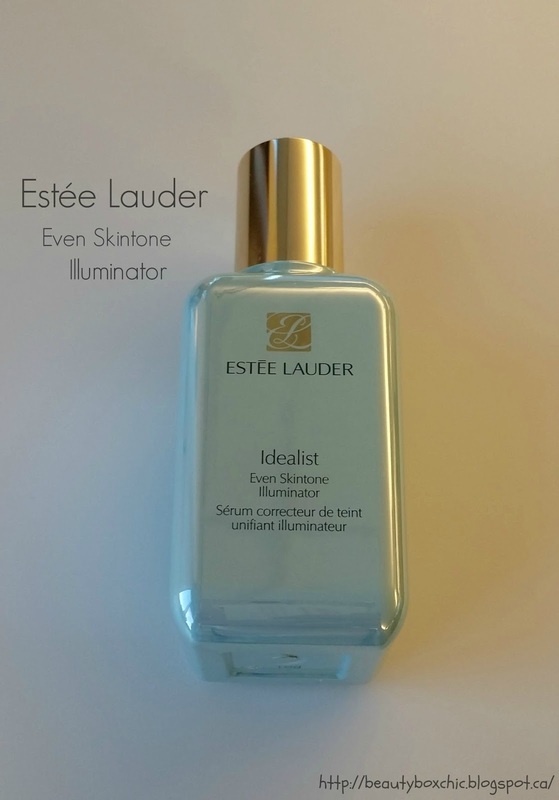 Where can I purchase Estée Lauder products?You can purchase their products at retail stores like Sephora ,Estee Lauder Online Store , Sears or other retail store. Please visit their official website for more information. Click Here. 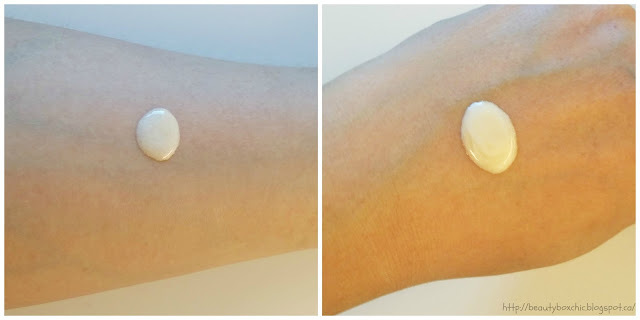 This product works really well on my prone sensitive skin,I have no irritation or burning sensitive after using this even skintone illumator. It works great under my makeup/foundation. 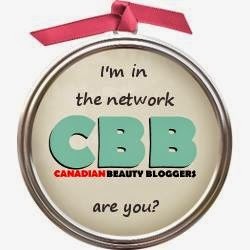 However, I am very sad that this products have been discontinued and no longer selling in many retails stores, yet we can still buy it from eBay or Amazon. On the other hand, this serum is expensive. However, we all need a good serum for our face, I am still looking for another serum to replace this one once I finished this serum up. 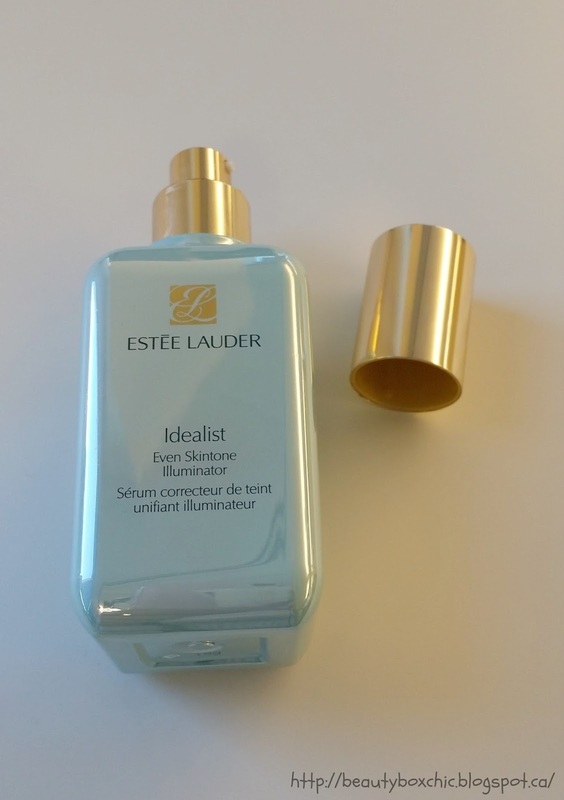 Thus, my experience with Estée Lauder products have been great so far, there are other products that I really enjoy using from Estée Lauder, I plan to share these with all of you in the future, so please stay tune!! What is your favorite serum? 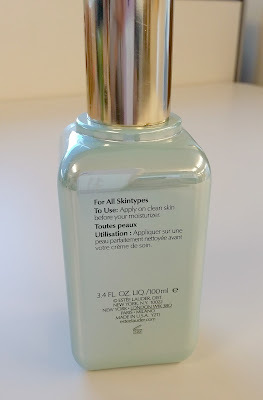 Is there any other serum you recommend trying? Also, what is your favorite Estée Lauder products?